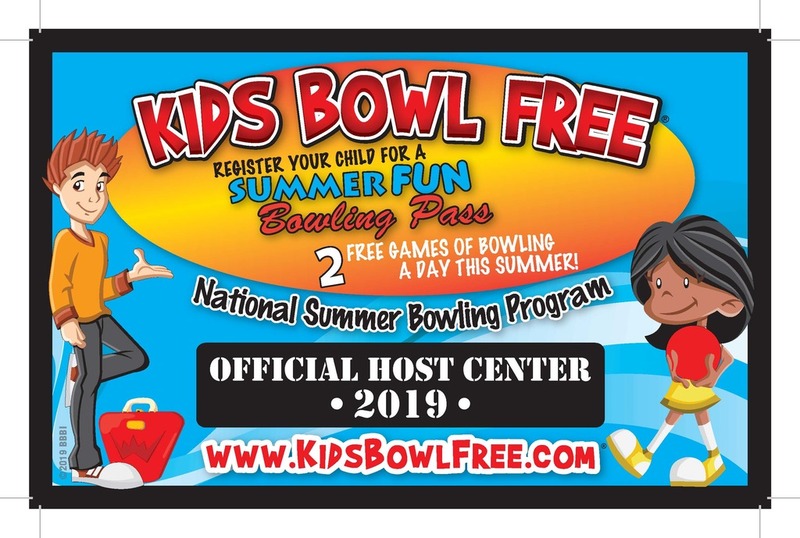 Discover Why Over 1,360 Bowling Centers From Coast to Coast and Canada are Raving About the Kids Bowl Free Summer Program! 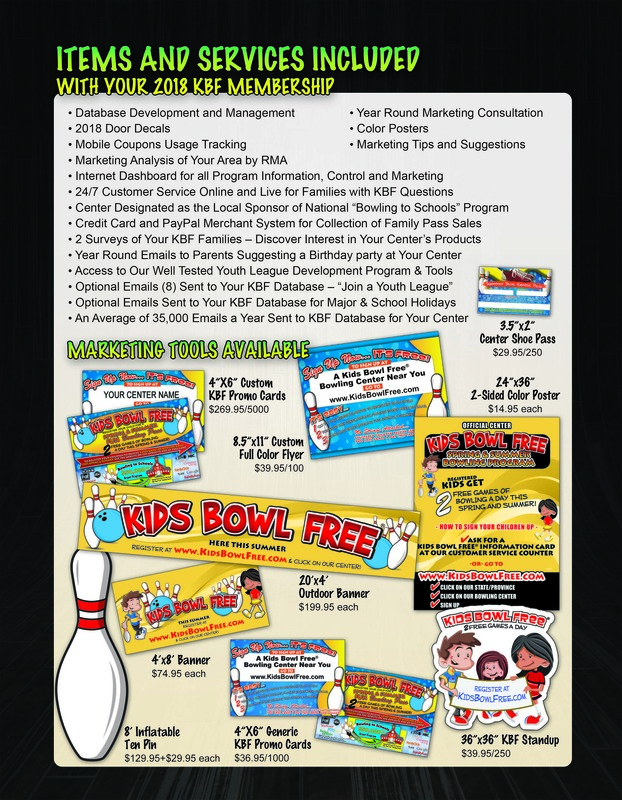 During the summer of 2018 over 2.84 Million children and 1,132,085 families were introduced to bowling as members of the Best Marketing Program in the history of our industry! 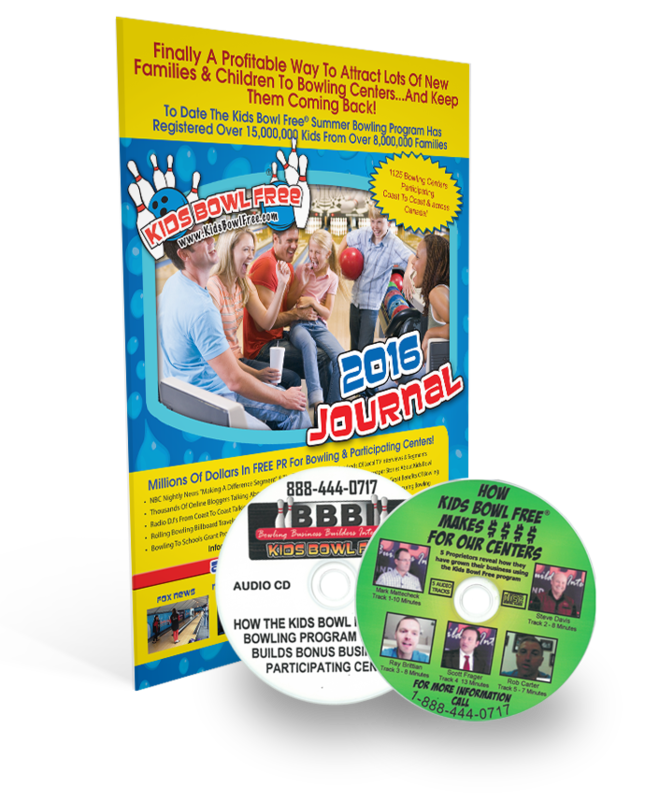 During the history of Kids Bowl Free over 21,780,000 children have participated and centers have generated over $100,000,000 of just shoe rental revenue! 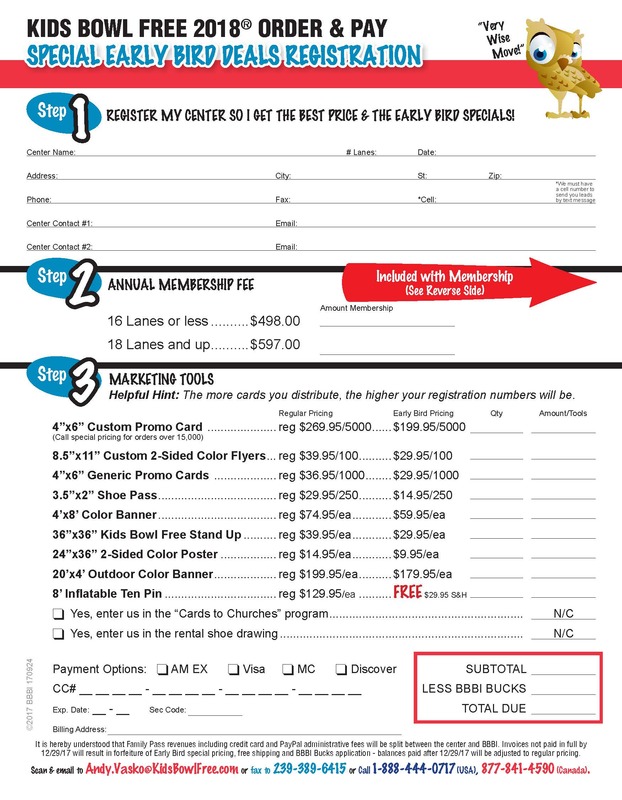 Optional Emails (8) Sent to Your KBF Database - "Join a Youth League"